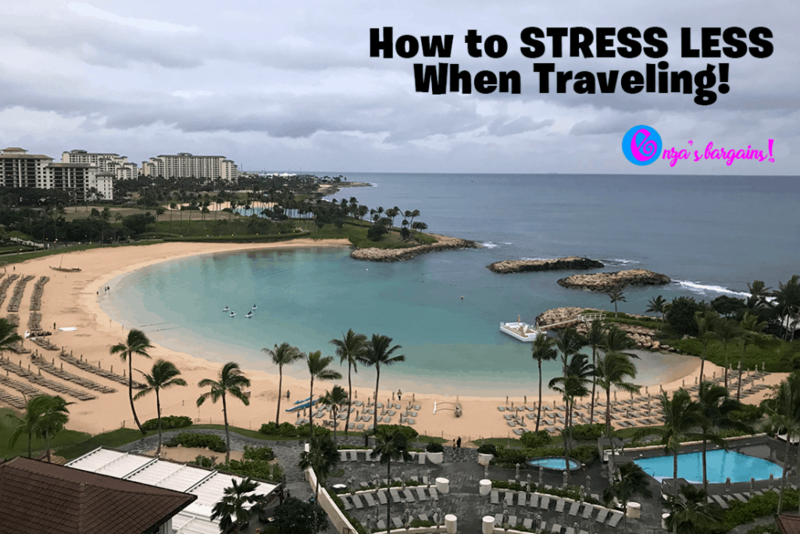 You are here: Home / Bargains / technology / Stress Less When Traveling With These 3 Tips! The night before I travel I stress a lot. I would say the average traveler holds some stress when having to leave home whether it’s for work or for personal reasons. What I found out is that technology has come up with some solutions to help us stress less when traveling. I am going to share some of the sources of my stress and how technology has helped. This post is a sponsored post by our friends at Verizon and UAG. All examples and opinions are my own. Whether you travel a lot for work or you travel periodically, how do you know if your tech is ready for travel? How do you know if your phone’s camera is going to give you the best photos? What if you lose your phone, or what if you run out of room for all your videos, voice memos, and notes? What if you can’t access the internet? What if you don’t wake up on time? What if you forget your toothpaste? Missing your flight: This is my biggest fear when traveling! I almost always book flights super early and I end up not sleeping and packing everything last minute. I found that when I book later flights in the afternoon I stress less, I am able to sleep the night before, and my stomach isn’t upset. I find myself needing to have a packing list that I use for every trip to help me assure I don’t forget anything important and also allowing me to sleep a little bit better. Thanks to technology AND my smart pillow, I am able to make sure I wake up in the morning! Forgetting Something Important: Thank goodness to Google Docs and Apple Notes, I can keep a TRAVEL list of everything I pack for a trip. A few days before traveling, I check the weather and plan out what outfits I will wear for each day and evening. Most of my items remain on my list even if I just CROSS through the items I don’t need for a particular trip. Usually items like “my swimsuit” or my “formal dress” remain crossed off until I need them for a particular trip I can still read through them to see if I need to put them back on my list. 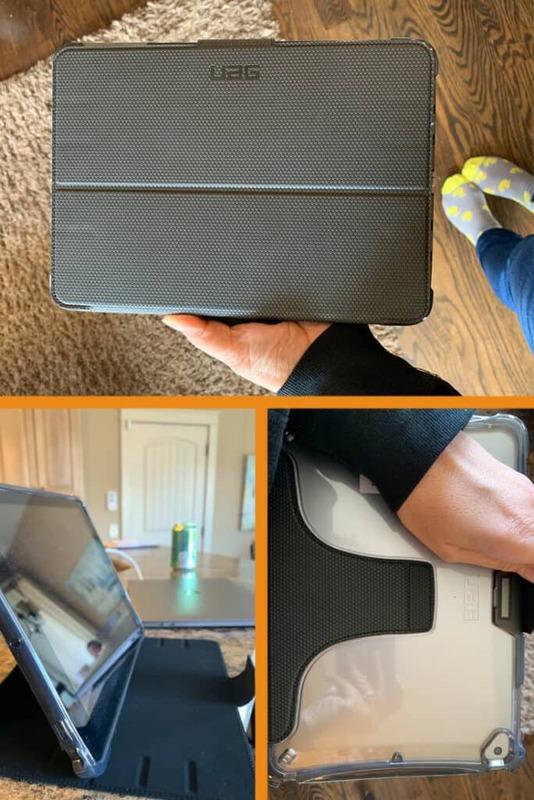 Protecting your Devices: I am so happy to have teamed up with UAG to share about their first translucent travel case. Sometimes when traveling I want to carry my laptop everywhere I go but it just isn’t the most convenient thing to take with me into meetings and can be a bit heavy. I also want to protect my iPad. The Plyo Series case offers a very lightweight and sturdy case along with being super slip and not bulking up your items that you want for travel. We love our new case. Staying Connected: When I travel I connect with family, work, run my website and even get directions on where I need to be. Staying connected with my phone in my fingertips making having a provider I can depend on with the best connection. It also means purchasing Verizon’s Total Mobile Protection to have someone fix my screen on call if it happens to break while traveling. It also gives me a one-tap access to a tech coach who can instantly help me with anything with my phone and connection. I have run out of storage before on my phone and I have also worried about breaking or losing my phone while traveling. Now I know that Verizon has me covered! 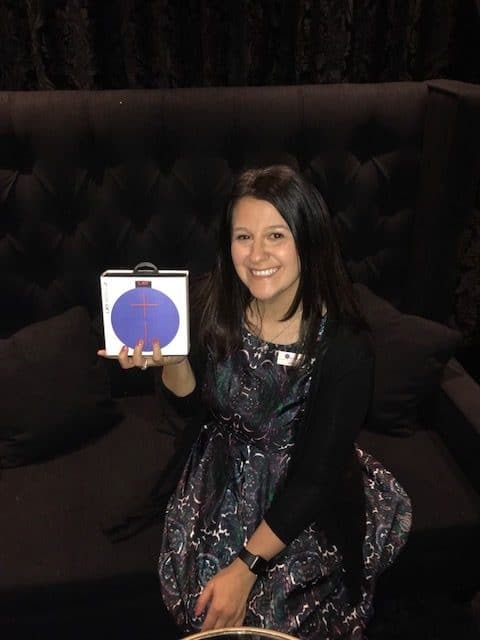 We recently got to meet with the tech guys from Verizon during an event where they fixed broken screens, we checked out Verizon’s new products, and we mingled with other Kansas City media on discussed how we used tech and travel! Plus, my drink was garnished with a cupcake! 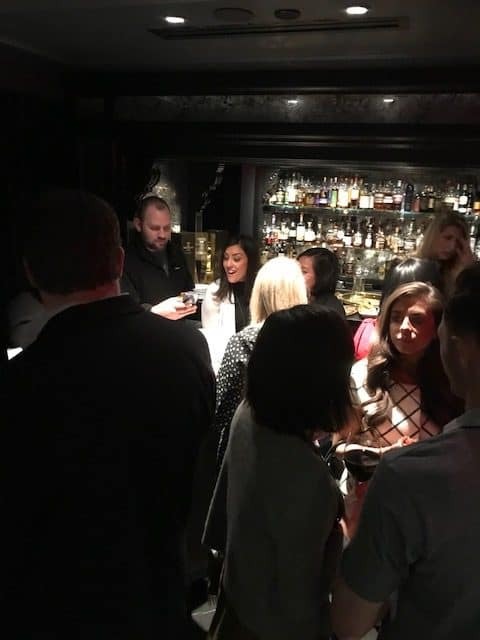 Check out a few pictures from our great evening! Follow the hashtag #TravelWithVerizon to learn more! these are great tips. I always make a to-do list of everything I need to travel and cross things off as I pack them. I think traveling stresses everyone! I always get to the airport 2 hours early because I would rather be early than late! I used Verizons travel pass when we have travelled. I’ll have to look into this plan for our next trip! 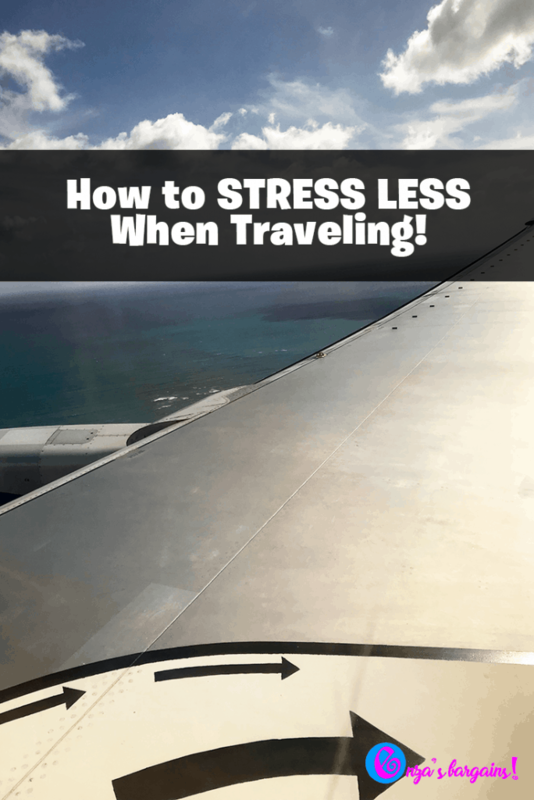 I’m game for anything that makes travel less stressful! When I’m headed out of the country, stress is the LAST thing I need! Very helpful tips! I’m the worst when it comes to traveling! I always seem to forget something or get bad anxiety the night before as well.